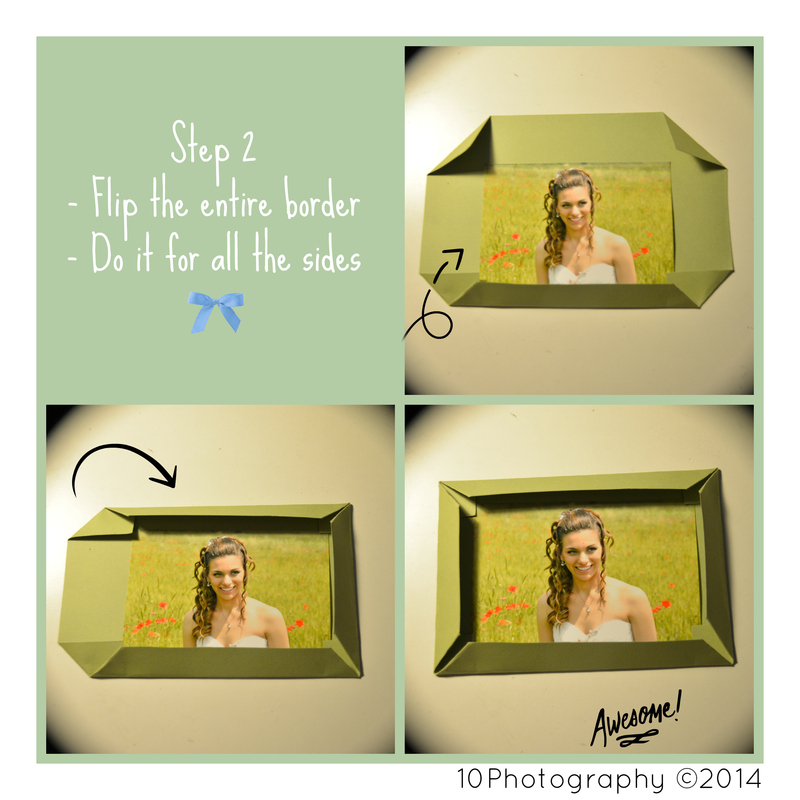 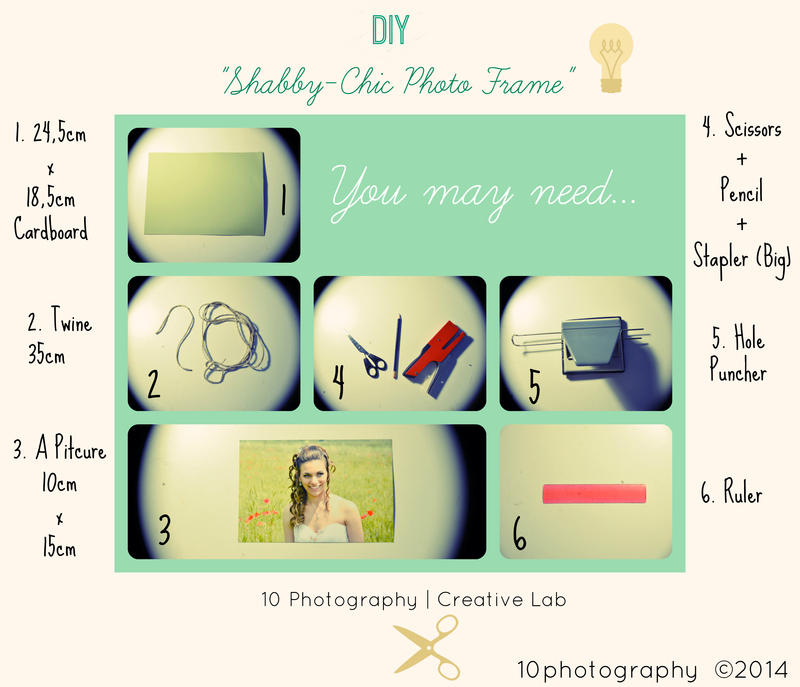 Today it’s time for a tutorial 🙂 Would you like to create an easy, cheap and cute photo frame? 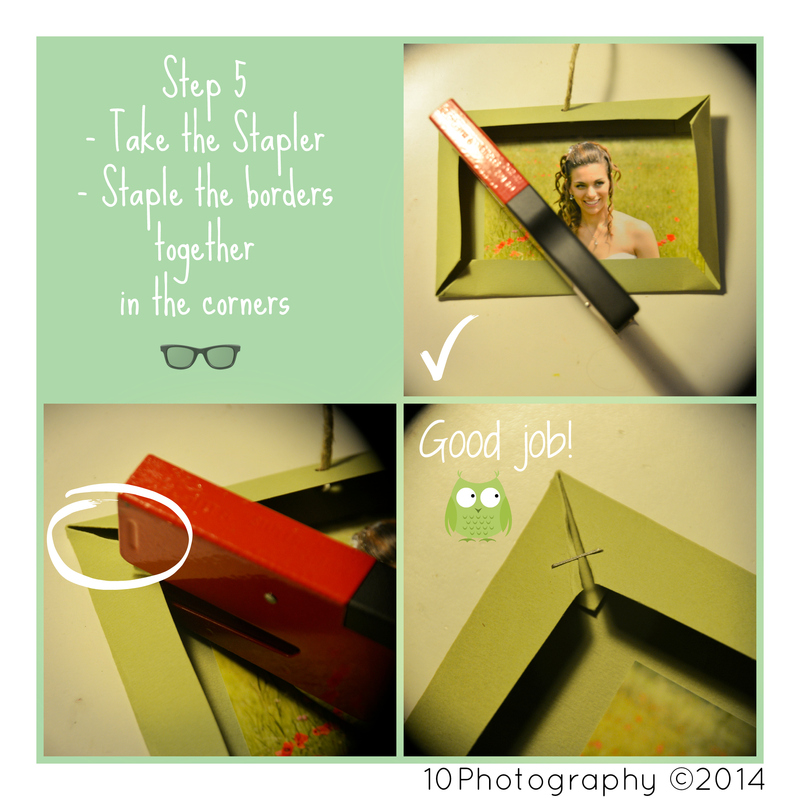 Then, keep reading this post! 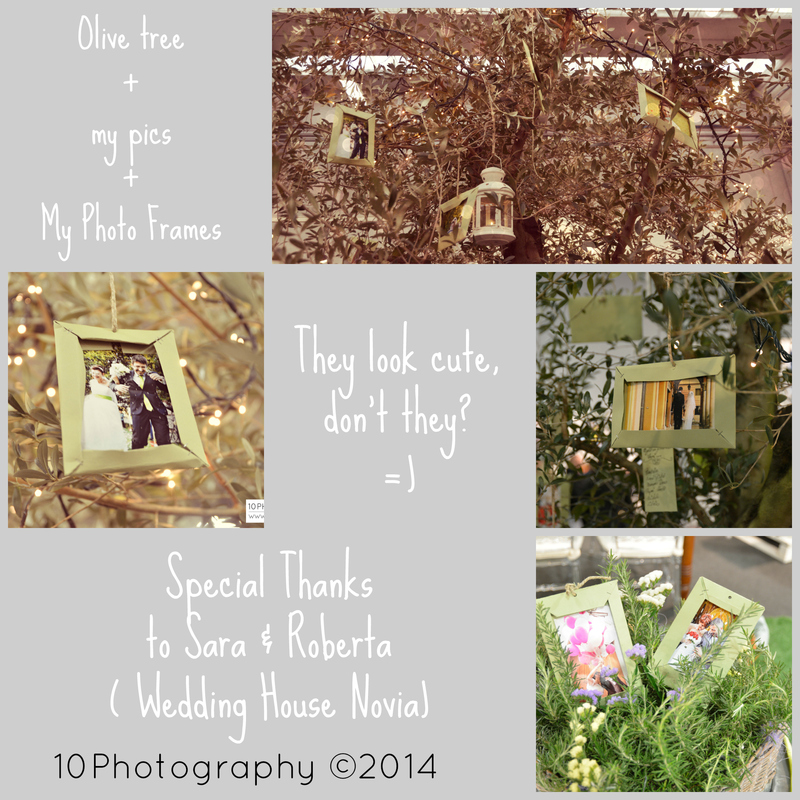 I’ve created this funny frame because I had to attend a wedding fair and in the stand where I was there was a tall and beatiful olive tree. 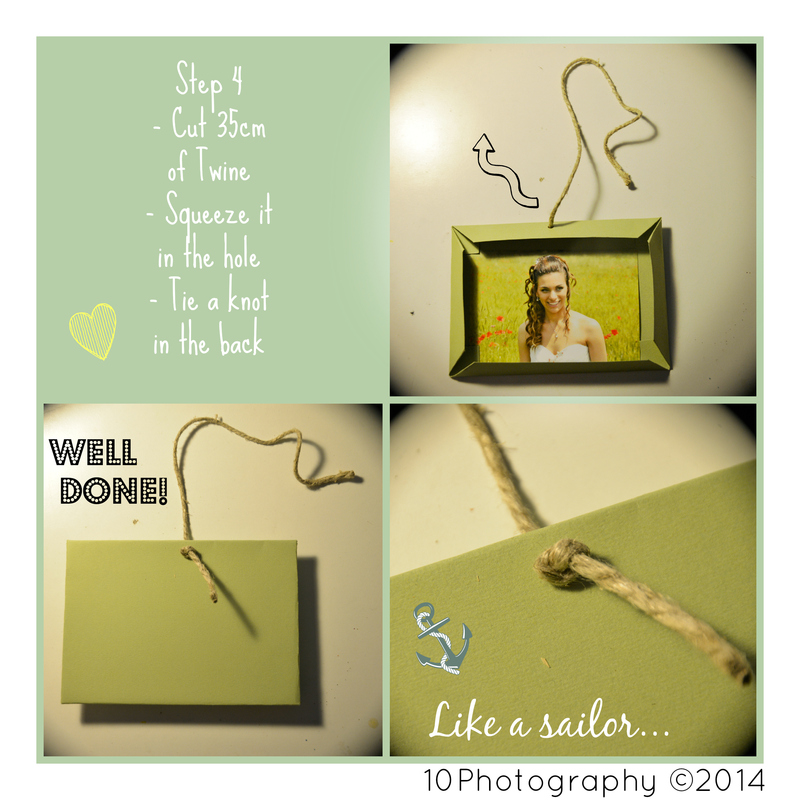 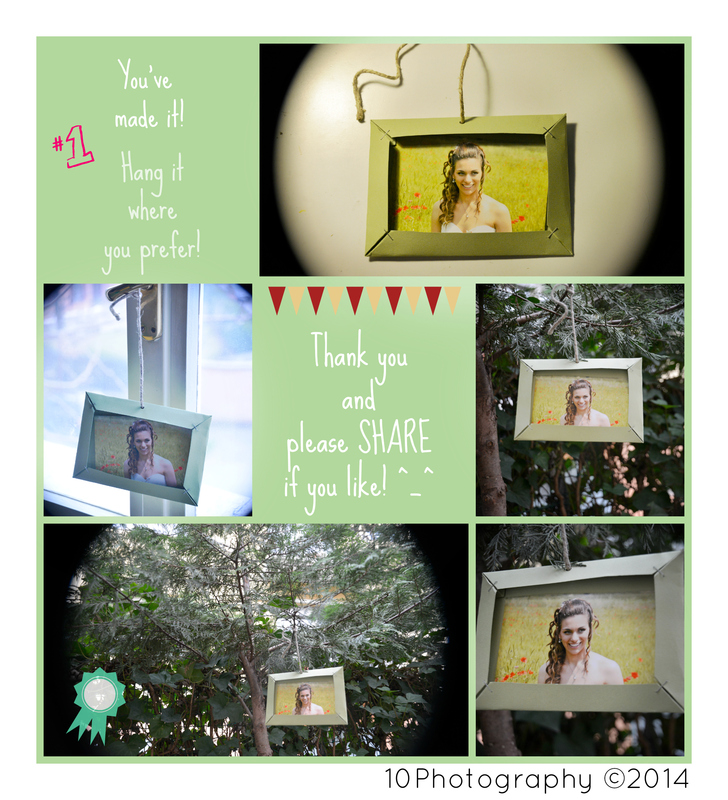 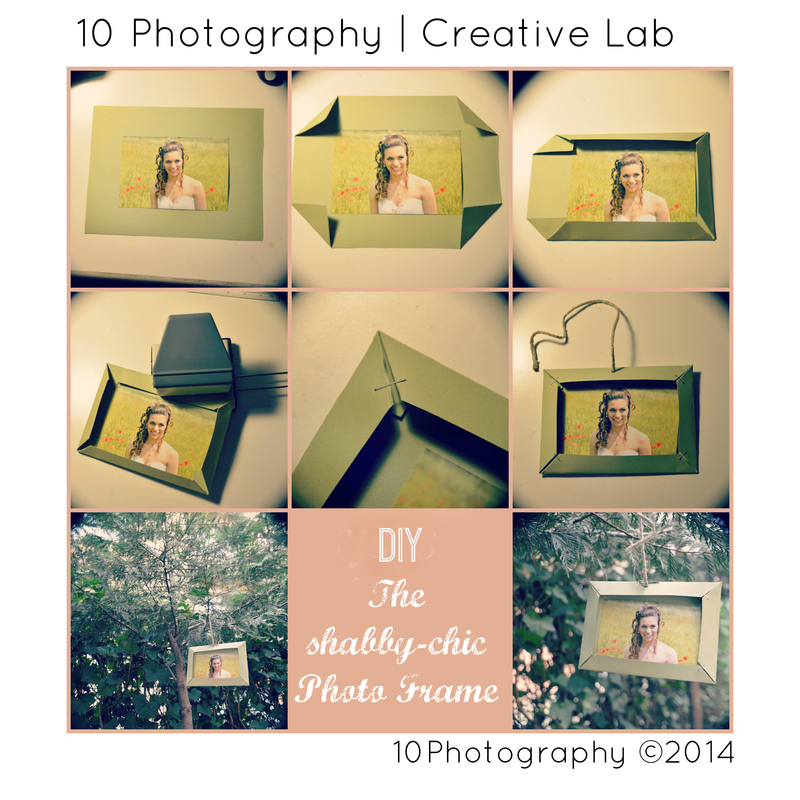 To make the most of it, I made these light-weight photo frames and I can tell you they looked so nice! 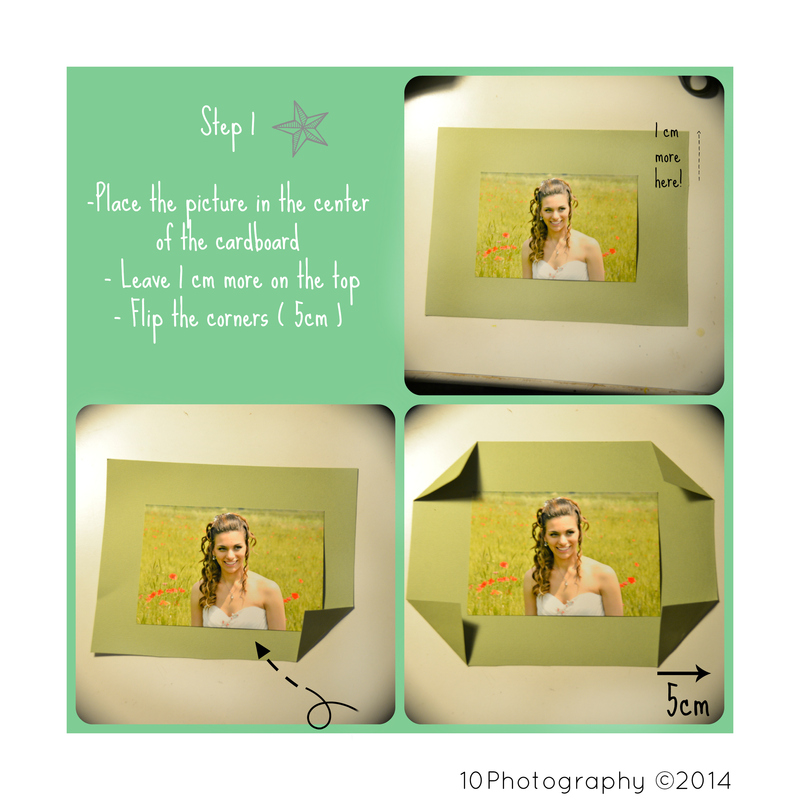 So here You can find the pictures with a step-by-step DIY and also some pics of the Fair. 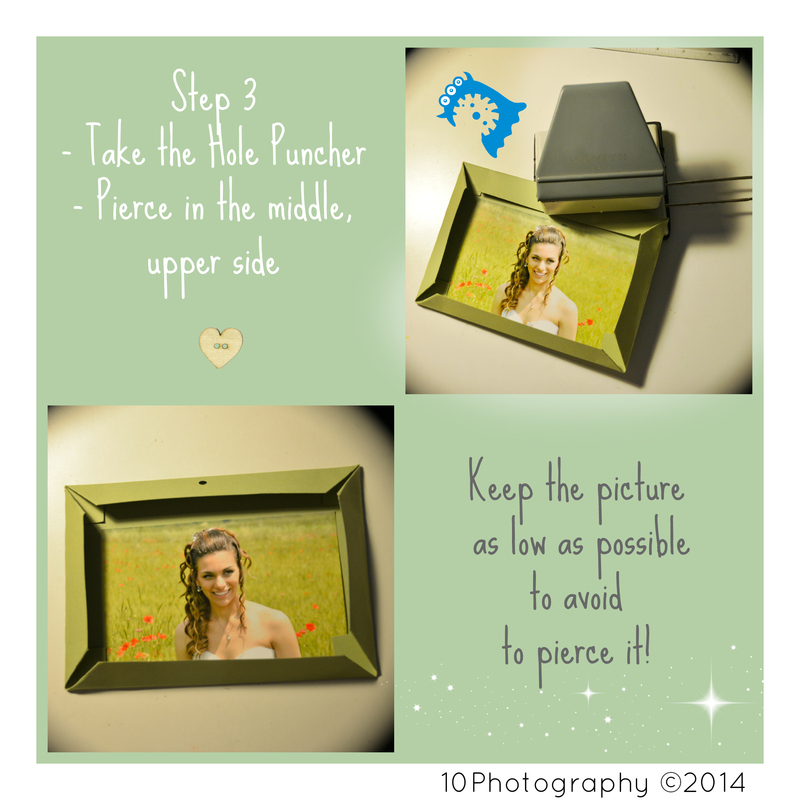 It’s my first tutorial, so feel free to give me any advice, it would be so kind from You!